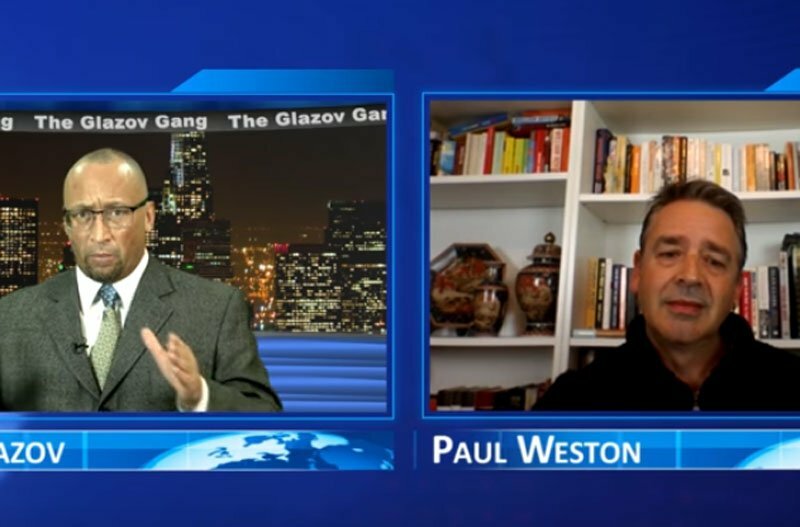 This new special edition of The Glazov Gang was joined by Paul Weston, leader of Liberty GB. 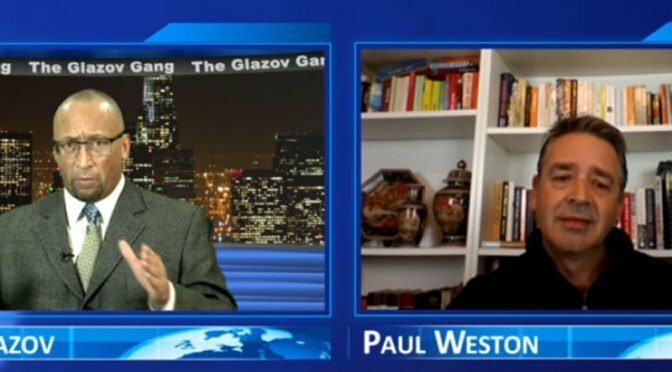 Paul discussed Islamic Terror in the UK, exposing the traitor class and detailing the urgent plan to save the nation. It’s Winston Churchill, from “The River War”, an excerpt quoted by Weston for which he was arrested. Not Ward Churchill. Yes, my bad, an unfortunate mental lapse on my part that evening. Very interested in what is going on in the UK and in Western Europe. Every election result – UK, France, Netherlands, Austria, etc is a source of sadness as the voters of Europe seem determined to march off the cliff. As Europe goes, so goes the whole Western world. I find it very difficult however to recall anyone of the leftist persuasion (seems the majority in Canada), to express even the slightest interest. I cannot recall anyone initiating even a comment, let alone a conversation, on the dangerous and suicidal social upheavals there. As Paul mentioned, it’s easier just not to know and continue to live normally and in ignorance.